Identify your top performing content. 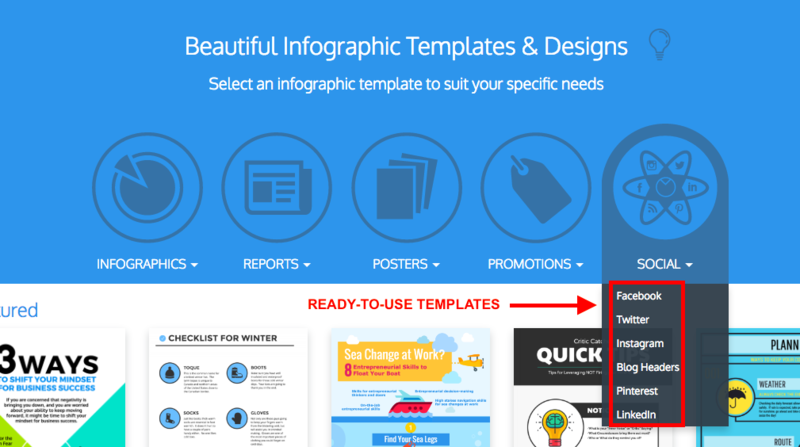 Convert that content into images for different platforms using a tool. Leverage other people’s influence for better reach. Only then will you really be able to drive relevant and high quality traffic back to your site from social media. Forget about figuring out what the “ideal time” to post is. Instead, focus on producing the right content and making it more engaging. 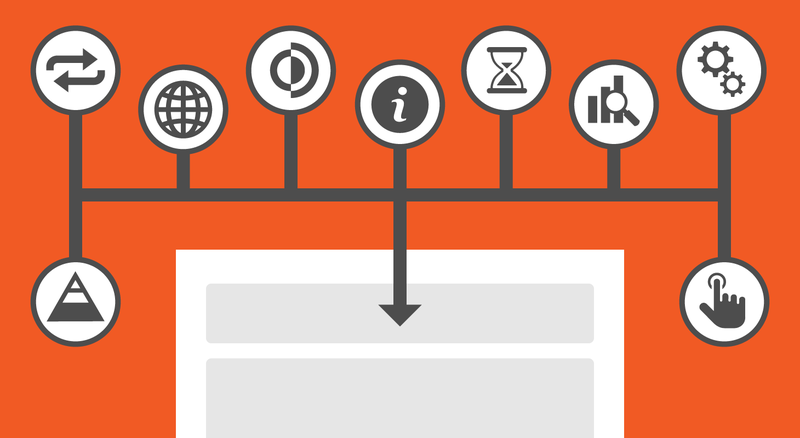 In order to identify your top performing content, you can use the Content Marketing Benchmark process. 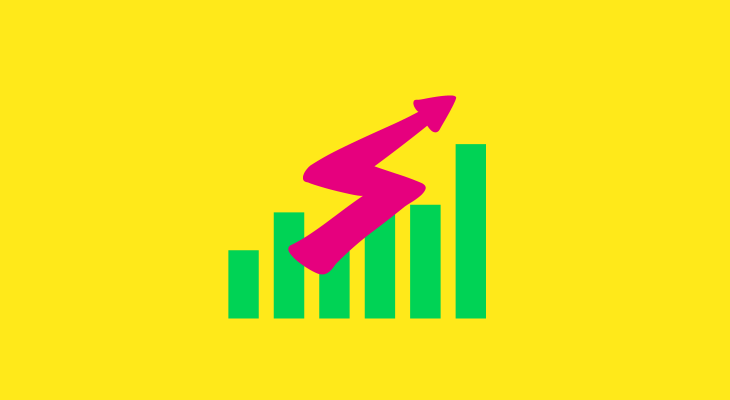 Using this method will not only help you understand which posts are generating the most social shares, but it will also show you how much converting traffic they are bringing in as well. What’s the use in only continuing to promote content that generates social engagement, but doesn’t convert well? Your top performing content is that which generates traction, but also convinces visitors to become customers. Do this by logging into your blog’s Google Analytics and dividing the number of views a certain article receives by the number of sign ups or purchases that have results from that article. Once you’ve identified the content that not only brings in considerable traffic, but also converts at a higher rate than other content, then you can prioritize which articles to convert into images. Why can’t you just create images for all your content? Well you definitely should, but before putting time into doing that, focus instead on increasing traffic to those articles that are already converting well. 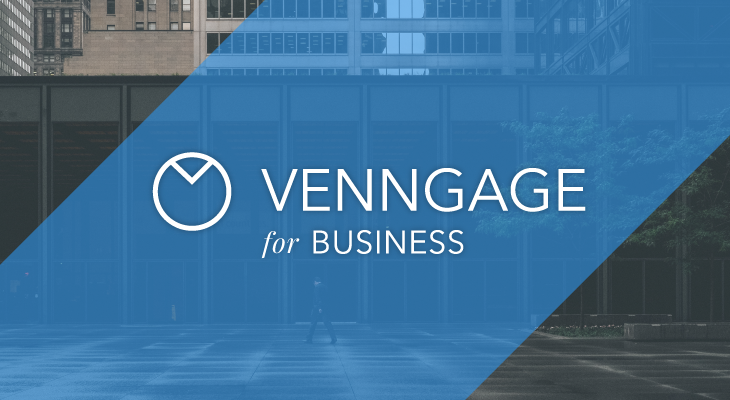 If you’re using Venngage to create your images, go to the templates page and select the drop down at the far right hand side. It will say “Social Media”. 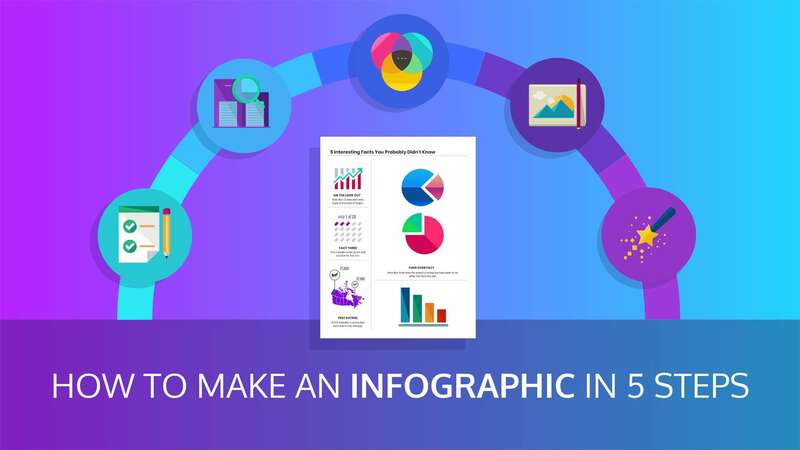 These templates have already been formatted for the different image sizes that are most common on Facebook, Twitter, Instagram, Pinterest and LinkedIn. Once you’ve created your images, you can reach out to social media influencers and ask them to share your content for you. 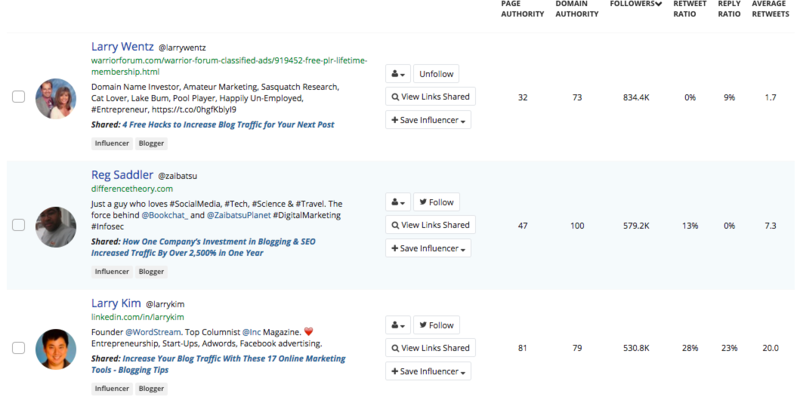 To do this, use a tool like Mention or Buzzsumo to find audiences that have recently shared content on a similar subject. Talkwalker’s social media analytics platform is also a useful tool for finding influential figures. 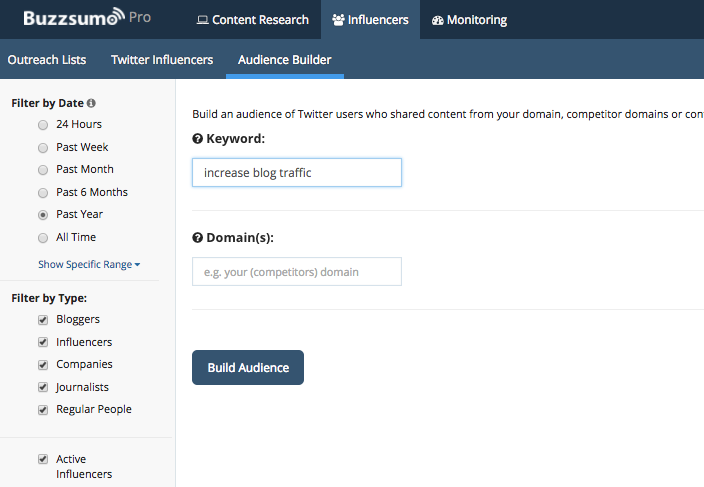 Buzzsumo has a great tool called an “Audience Builder”. You can simply type in a relevant keyword and see who has recently shared an article that contains that keyword. Now I can export this list and reach out to each of the influencers and ask them to retweet a post for me. Because they all have hundreds of thousands of followers, I should be able to generate some considerable engagement with my post. The added benefit is by creating a captivating image to accompany my blog post, I’ll have a better chance at having my content seen rather than skimmed over. After all, in 2014 on Facebook alone, posts with images generated 87% of all shares. 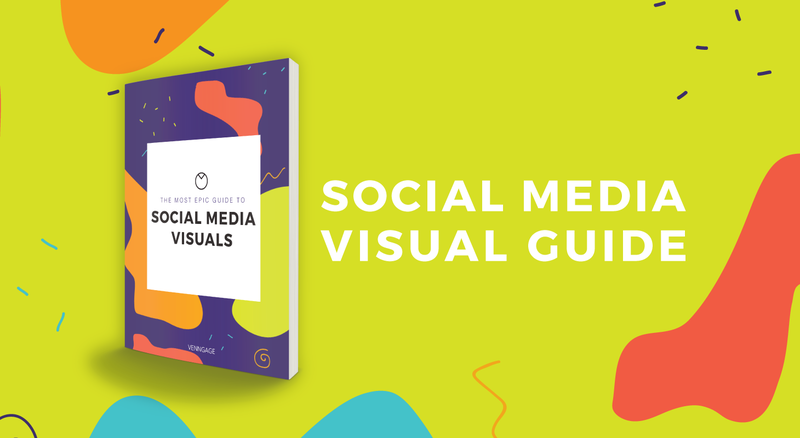 I know that this post only touches on how to create better images for social media, but this ebook by Joanna Lu will outline all the necessary steps you need to truly become a pro at making social media images people love.